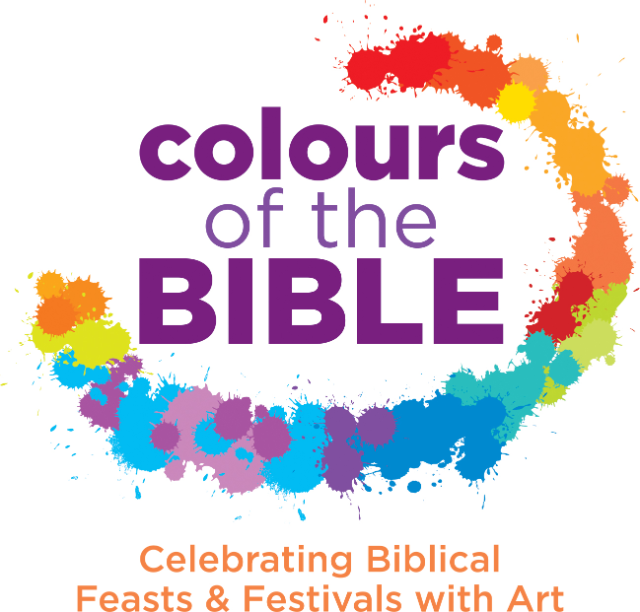 Description - Celebrate art and the Bible in the 5th annual ‘Colours of the Bible’ Art Competition! Over the past four years, many have enjoyed the combination of art and Scripture through the competitions, exhibitions, and workshops. The theme for this year is ‘Miracles and Wonders in the Bible’. 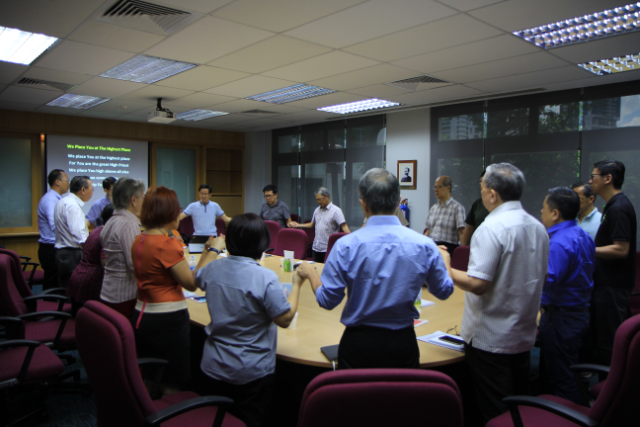 Jointly organised by The Bible Society® of Singapore and The Embassy of Israel in Singapore. To register or for more information, visit colours.bible.org.sg. 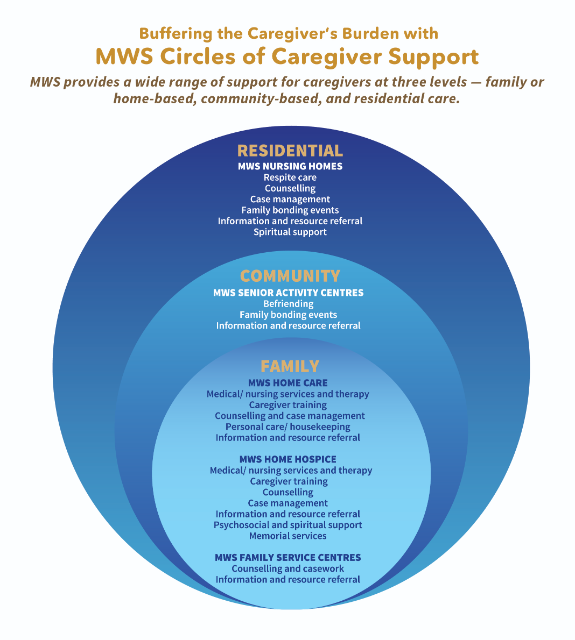 Registration opens in February.